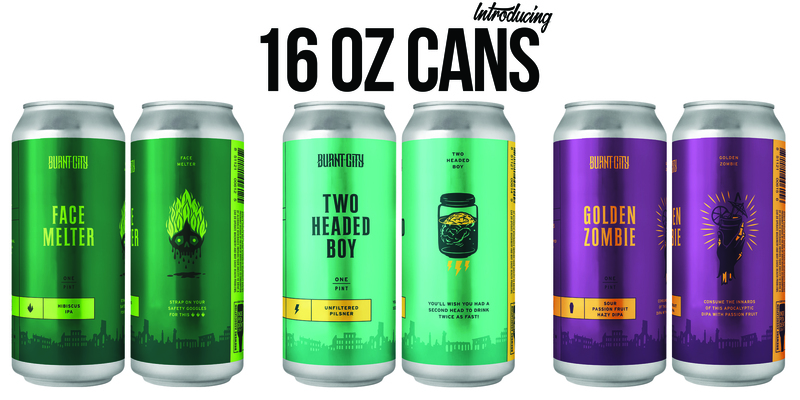 Burnt City Brewing | Drink Beer. Light Fires. This is your one-way ticket to Burnt City! Our monthly newsletter will give you exclusive access to deals, keep you up to date on all the goings on and make you an infinitely more interesting person. Don't worry, we'll keep it quick and quirky for all you busy beer buffs. Hell Ya - Sign Me Up!